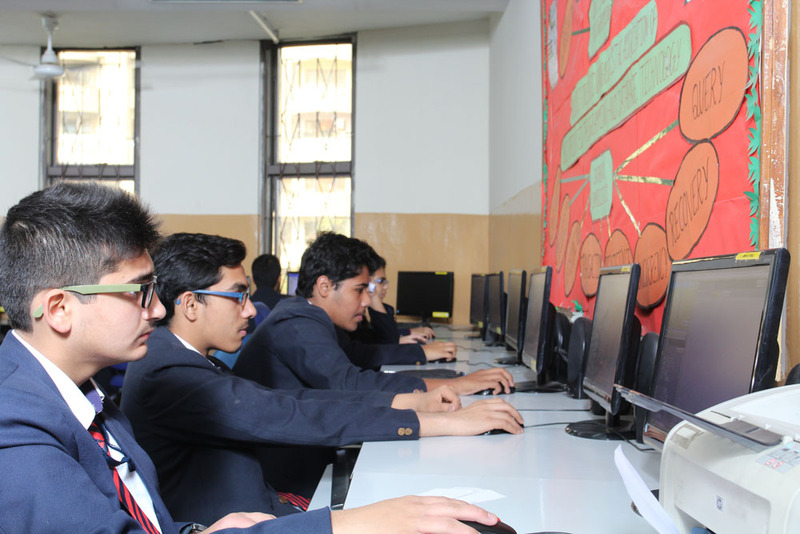 With high-grade TFT screen units and ancillary printers, the computer labs are equipped with filtered internet connectivity. Each child is provided with his own workstation. Smart boards and digital learning classrooms, coupled with K-yans, allow students to question, evaluate, create, communicate and discover. 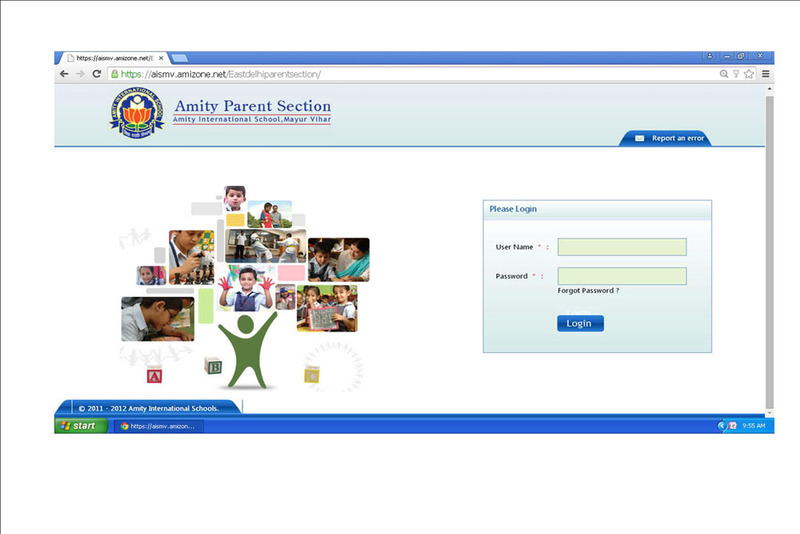 This customized Amity's intranet facilitates the successful integration of technology into teaching. 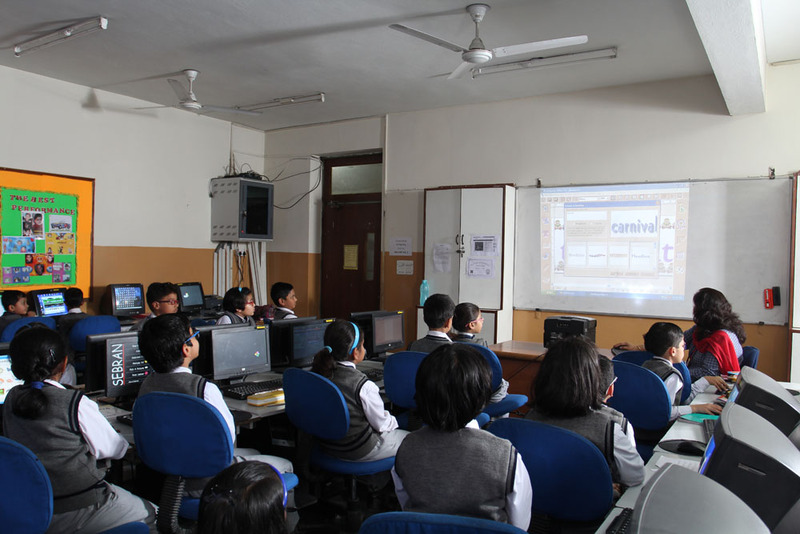 It has online lessons, students’ profiles, performance reports, attendance reports, question papers and daily homework. 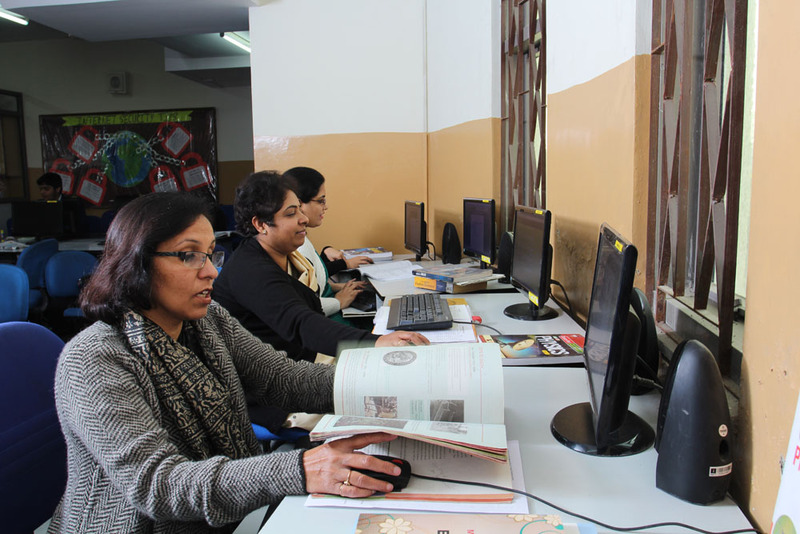 Well stocked library, equipped with computer and internet facility facilitates integration of knowledge with online research. It is given for creativity and innovation in Science. It was awarded to Kopal Gupta of Class XII (2014-15). 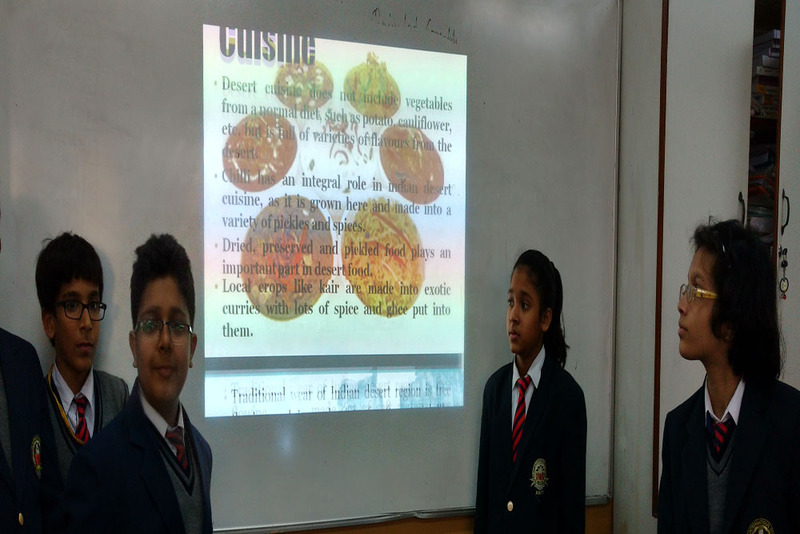 Project based learning, Robotics Club, IT Club, etc help to integrate technology into mainstream education.